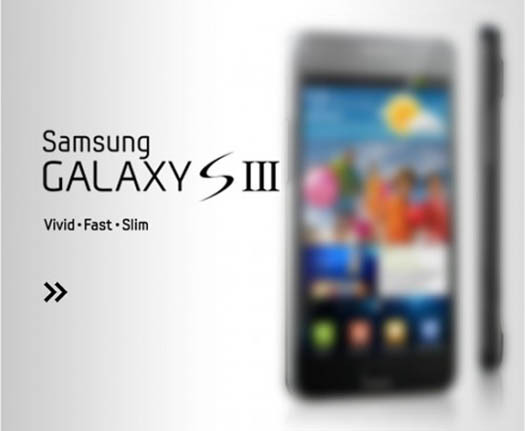 Samsung Galaxy S III and Galaxy S 3D - two functional device that, according to rumors in the network, the Korean manufacturer will submit in the coming year. About the Galaxy S III information while controversial: some sources say that the smartphone will be dual-core processor at 1.8 GHz, while others are talking about a processor with four cores. The Korean edition ETNews reports that the Galaxy S III will be the quad-core processor and a gadget to rival the HTC Edge and Zeta, which has also not been announced. 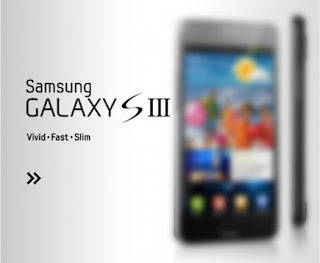 Presented by Samsung Galaxy S III will be in Barcelona in February at Mobile World Congress. ETNews confidently announced that the third Galaxy C will touch Super AMOLED Plus display with a resolution of 1280 x 720 pixels, support for networks of LTE, as well as Google Android 4.0 Ice Cream Sandwich. If you believe the earlier rumors, the new product will be 2 GB of RAM, 12 megapixel camera with a sensor W750 BSI CMOS, and the display size of 4.6 inches. In ETNews also told that the Samsung finally paid attention to the 3D-capabilities of smartphones, and soon the world will see first 3D-phone from Samsung, which will be called Samsung Galaxy S 3D. Camera Gadget to write a 3D video and 3D display to reproduce three-dimensional image without glasses.